Purchase 50 or more Laerdal Head Airway Section Models and download your free support pack worth £100. Purchase 200 or more Laerdal Head Airway Section Models and you can have personalised covers absolutely free! 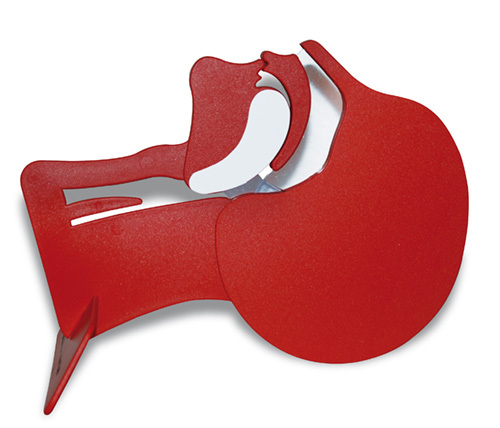 Training aid for demonstrating the airway being cleared by tilting the head.